The company, owned by Virgin Group founder Richard Branson, began accepting Bitcoins in November last year, but it was difficult to predict how many people would take up the offer. Virgin Galactic, which is hoping to hold its first commercial suborbital spaceflight in August, is operating in a niche industry and Bitcoin, while growing in popularity, is still seen as a curiosity by most people. 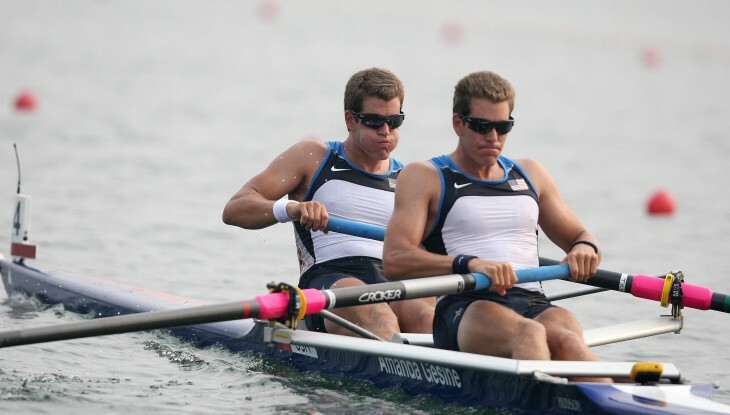 The Winklevoss twins aren’t most people, however. Aside from their complicated history with Facebook, the pair have also shown an interest in the alternative cryptocurrency. In July last year, the pair filed with the SEC for an exchange-traded fund that would allow Bitcoins to be traded like stocks. They have since launched a financial index for Bitcoins called Winkdex and led a seed round for a Bitcoin payment processor called BitInstant – the CEO of which was arrested in January as part of the Silk Road investigation. While they’re not the first Virgin Galactic passengers to purchase tickets with Bitcoin, they’re certainly the most high-profile.